After graduating High School in 1976, Steve enlisted in the United States Marine Corps where he served four years and attained the rank of Sergeant. In 1981 Steve joined the Bolivar, TN Police Department and was eventually promoted to the rank of Corporal and served as a shift supervisor. In 1984 Steve was hired by the Jackson, TN Police Department and started in the Patrol Division working in East Jackson. In 1986 he transferred to the Department’s SWAT Team where he remained for 13 years, attaining the rank of Lieutenant and Commander of the Unit. In 1999 Steve transferred back to the Patrol Division as a District Commander. In 2010 Steve was promoted to Captain and became Commander of the Patrol Division. Steve remained in this position until his retirement in March of 2014. 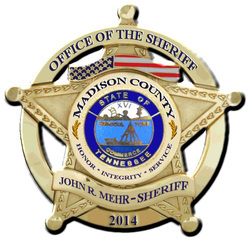 Steve began a new career with the Madison County Sheriff’s Department in January, 2015. He is currently the Chief Deputy of the Sheriff's Office. 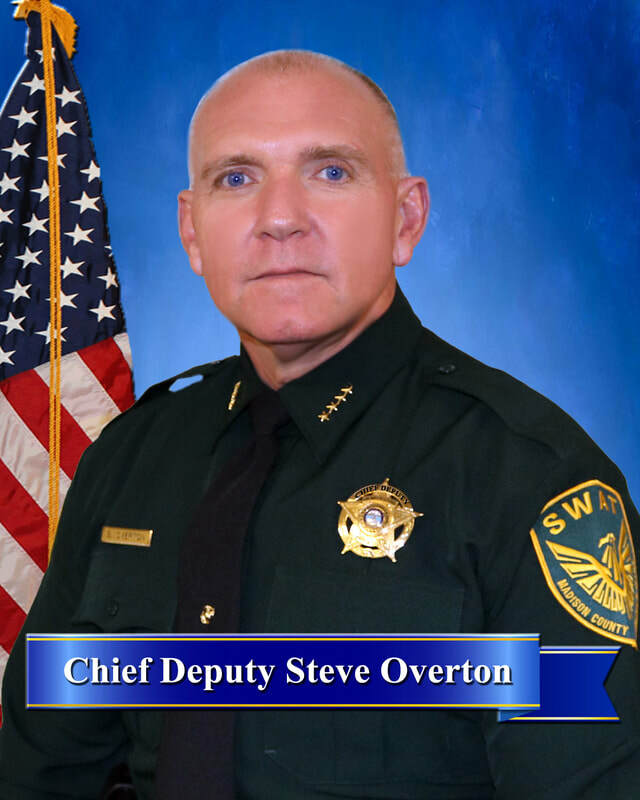 Steve has attended numerous law enforcement related schools throughout his career, one of which includes the prestigious Northwestern University School of Police Staff and Command.